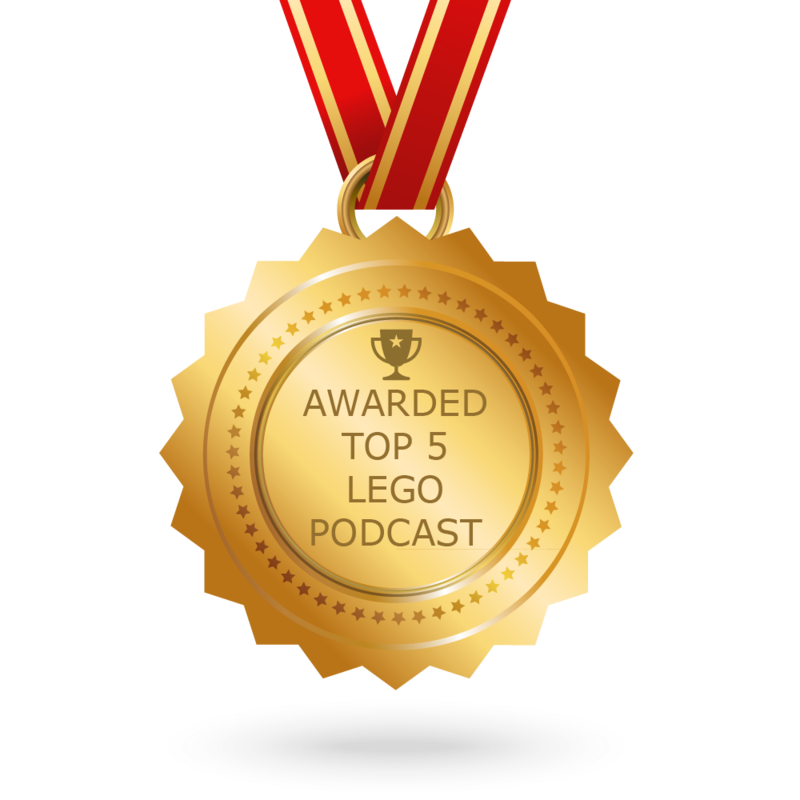 Lego Podcast newsletter is a comprehensive summary of the day's most important audio podcasts episodes from the best podcasters on the web, and delivered to your email inbox each morning. To subscribe, simply provide us with your email address. About Podcast A LEGO fan podcast for your casual LEGO fan. Join Chris, Paul and Matt for a diverse look at what's new and what's important in the LEGO world.